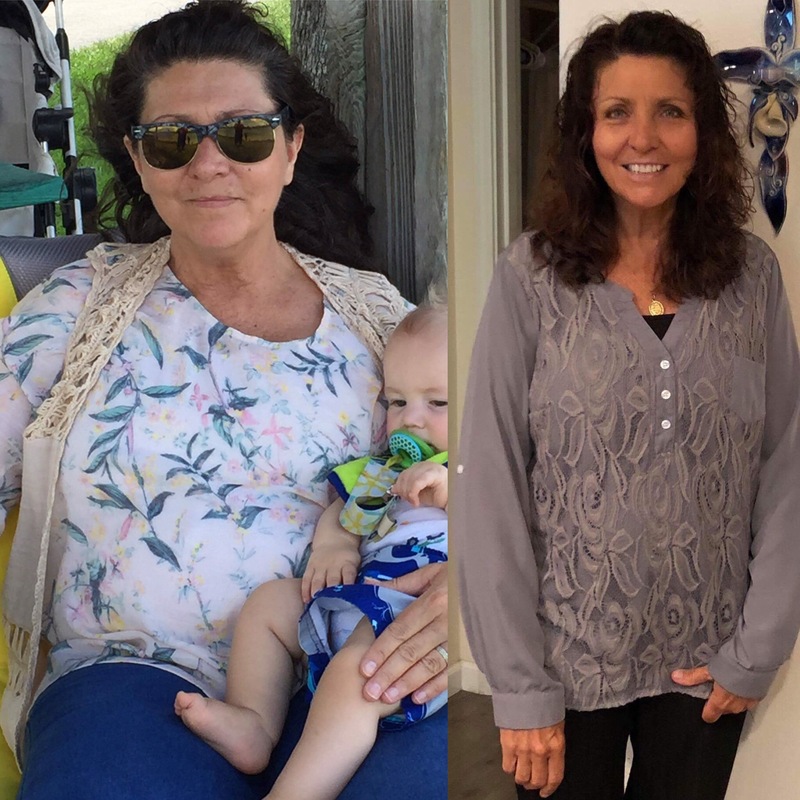 10 Inspiring Clean Eating Weight Loss Transformations of 2018! WOW, where does that time go!? 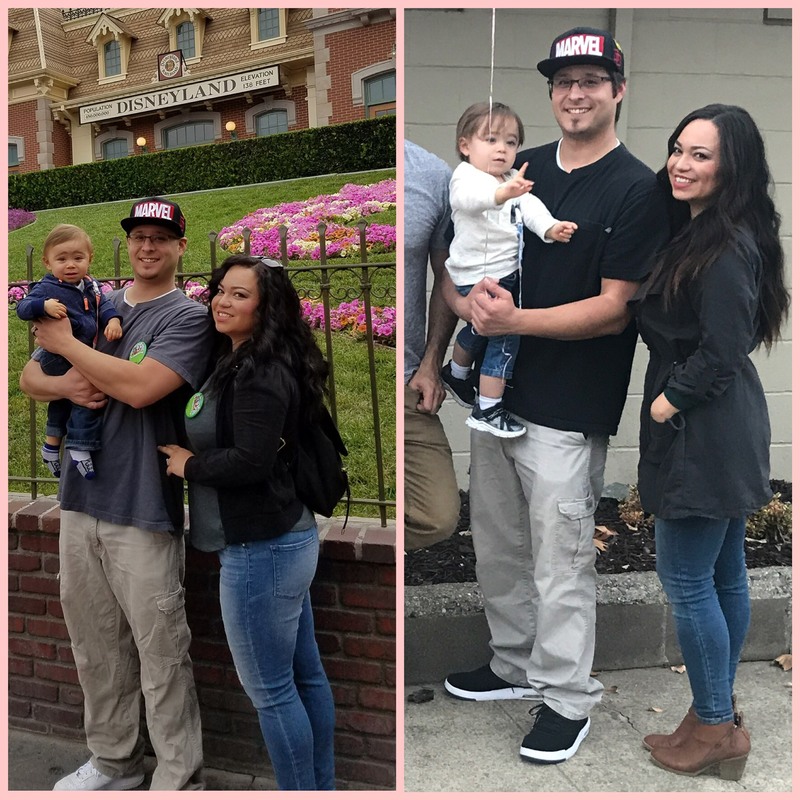 So many amazing changes have happened this year for me and my family, and I just know 2019 is going to be great for ALL of us… you included! In 2018, we supported thousands of people to lose weight and reclaim their relationship to food and their bodies. 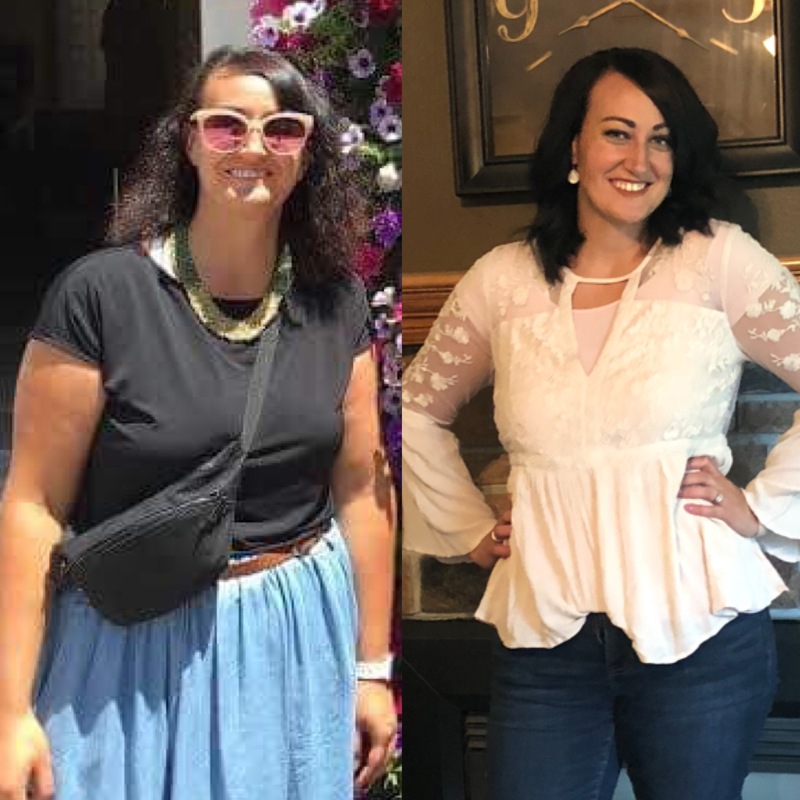 These are some of our TOP transformations of 2018. All of them are inspiring for different reasons. It’s not JUST about losing weight. Many of these people are cancer survivors, had thyroid surgeries, major inflammation, and other physical ailments that improved because of their courage to make positive change. 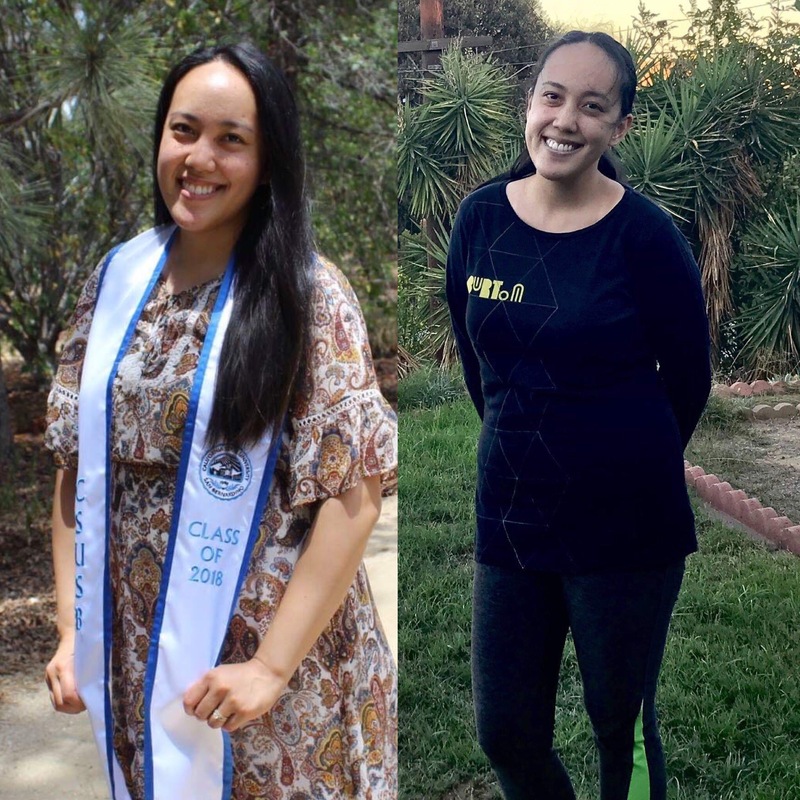 After taking the 30 Day Clean Eating Challenge, these incredible people shared their story with the CleanFoodCrush community. If you’re planning a change for the New Year, look no further. Your inspiration is right here! I did not starve myself. I am actually eating more than before but the difference is, I am giving my body nutritious fuel vs. processed junk to fill the void of hunger. Yes, I lost weight and that alone is wonderful but this program has completely transformed our eating habits. I learned how to meal prep for the week, which is the key to success in Clean Eating. My refrigerator and freezer is now stacked with all healthy/clean options. All we need to do is pull out a meal, heat and done. All food is cooked from scratch and it is all CLEAN. Breakfast, lunch, dinner and snacks in between! 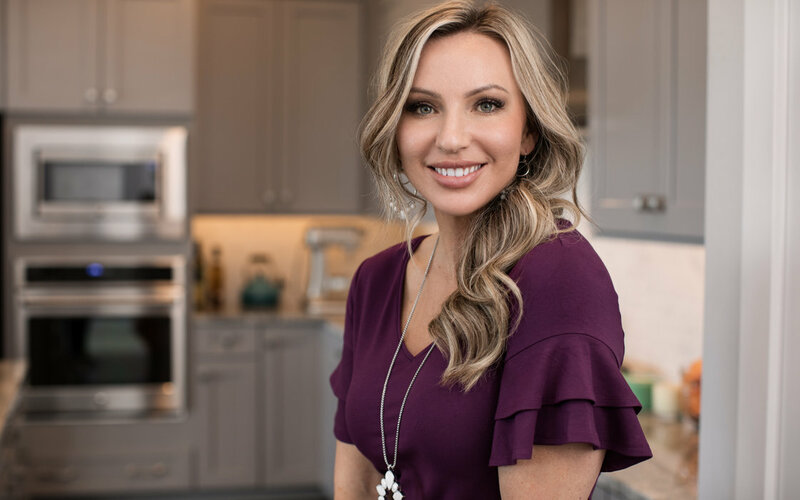 I have been educated on how to live a different and inspiring lifestyle – not just how to lose weight. Physically, I have lost weight and regained my energy levels. “I’ve kept up my Clean Eating and exercise and today I’ve lost a total of 36lbs with a little more to go. 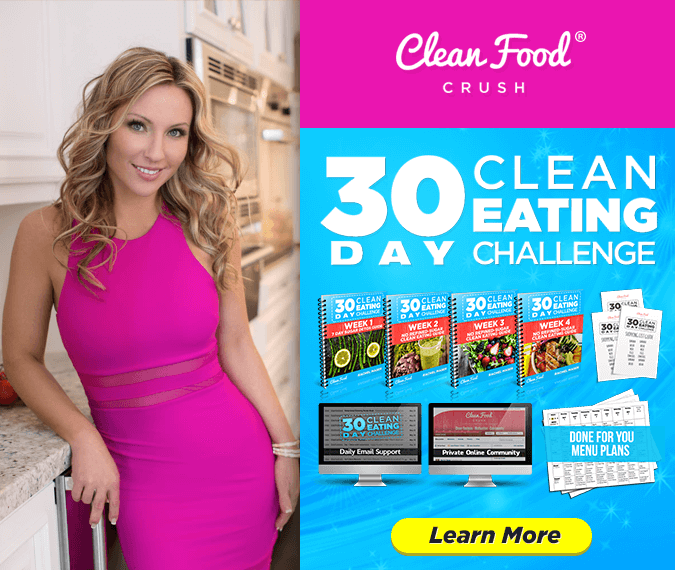 Now that I have the charts and recipes from CleanFoodCrush it makes shopping a lot easier. You find the things you like to eat with the choices they give and make your shopping list accordingly. 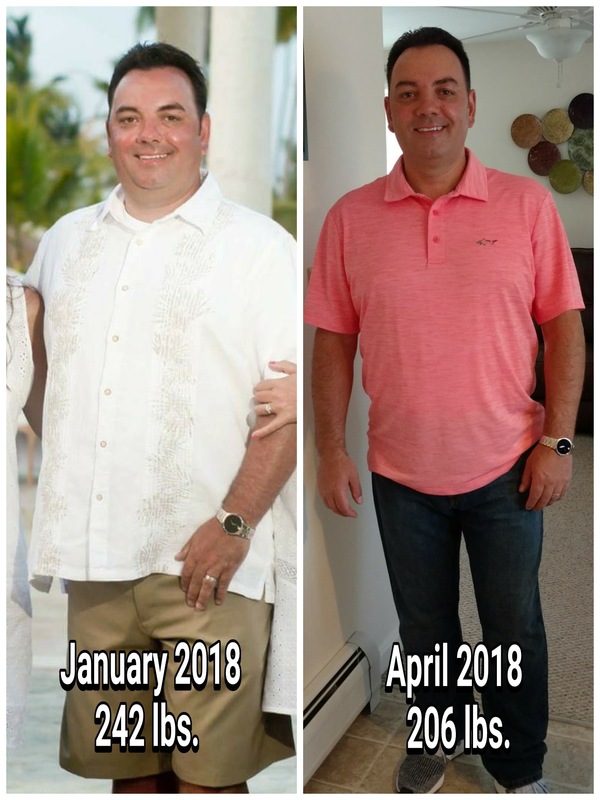 “I went to see my Doctor in March 2018 and he was pleased to notice the weight loss. My labs were great… cholesterol and triglycerides were very good. I am off the medications now and will be doing a follow up soon! Today I am 150 pounds. I rarely drink soda and I’ve begun incorporating new, Clean Eating recipes into my daily life. I feel much better physically. I have much more confidence after my success with the challenge. I feel like I am back to being me. I’ve also suffered from migraines and since the 30 Day Challenge, the frequency of my headaches has significantly decreased. 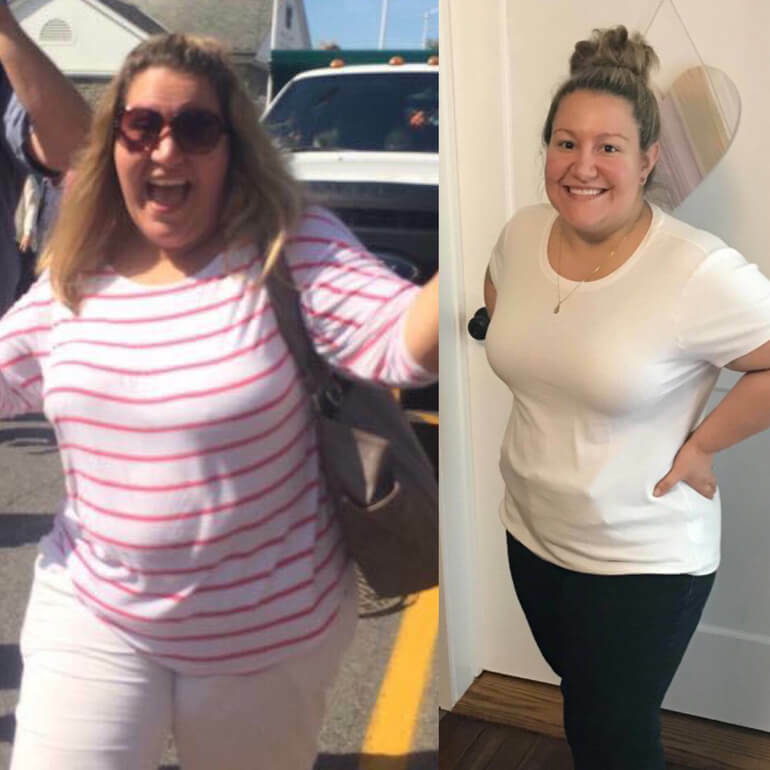 I have lost my entire goal weight and feel great. My skin and overall appearance have improved! 10. Elsa Lost 40 Pounds with the 30 Day Clean Eating Challenge. 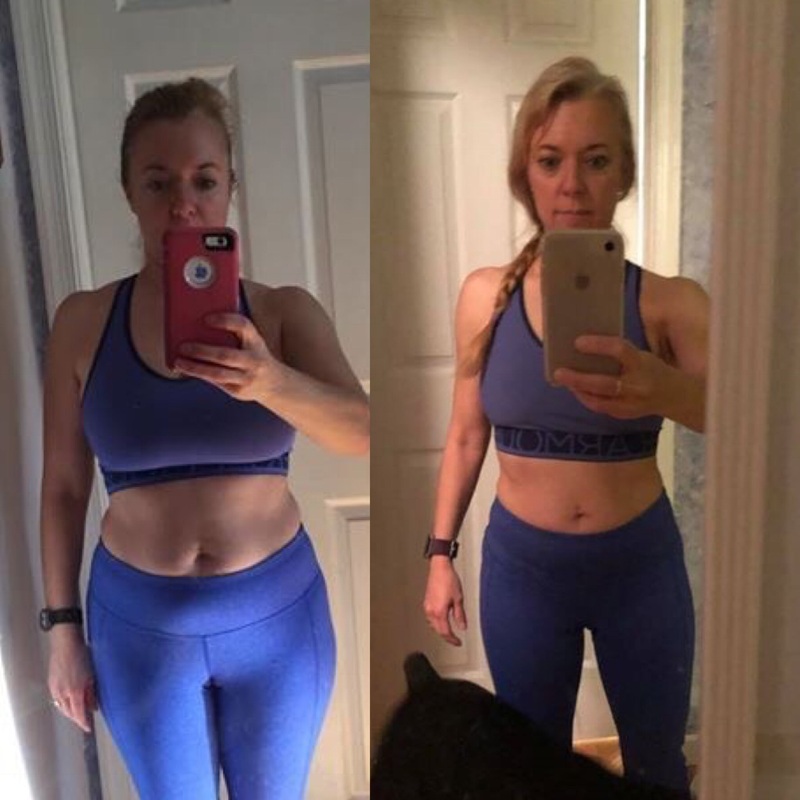 “In the first 30 Days of the challenge, I lost 17 pounds. 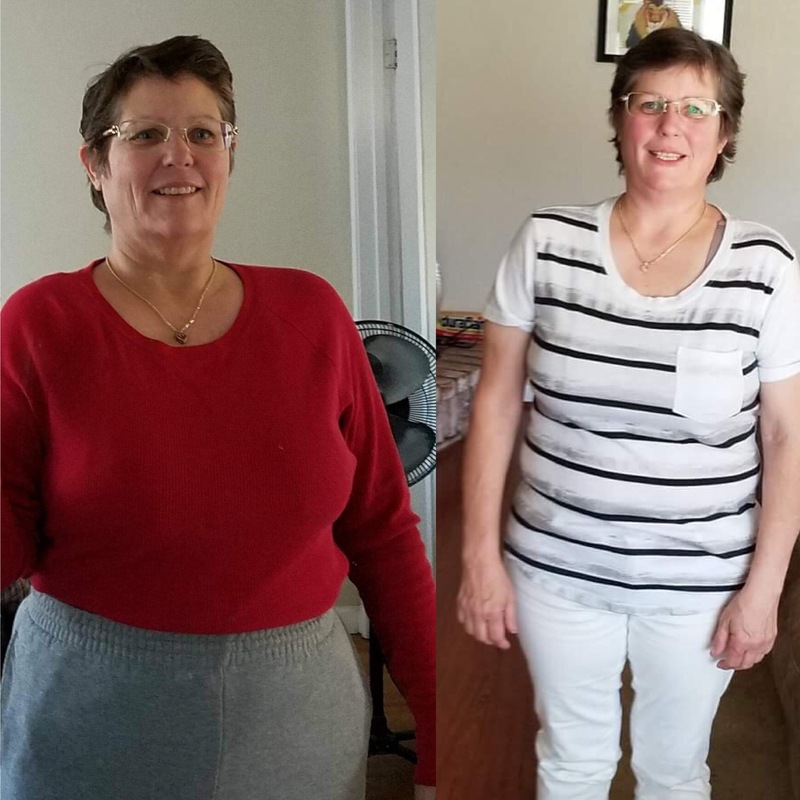 I am now 5 months into the Challenge and I weigh 40 pounds less! 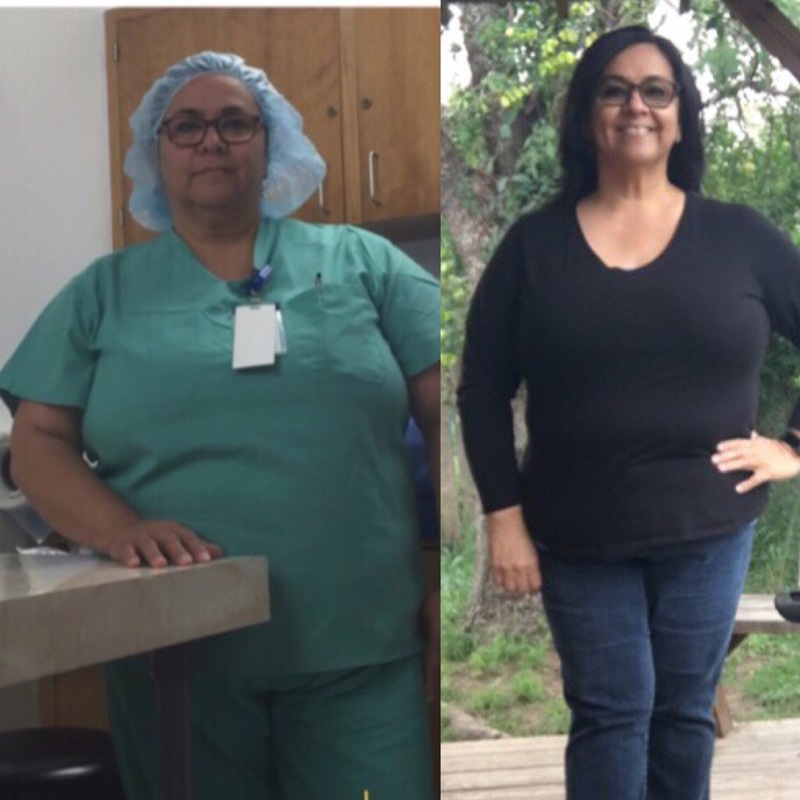 I did not measure myself but I went from wearing 2x uniform to a comfortable fitting L/XL. Not only have I tried several different diets and I’ve spent quite a bit of money on those diets. This program teaches how to be accountable and invest “time” in yourself with the support from Rachel and the team. In my opinion, that’s what makes it work. The $97 is nothing compared to hundreds and hundreds I’ve spent on prepackaged meals, appetite suppressants (that are dangerous) all those other diets have left me deprived. Now it’s your turn! Join us for the next 30 Day Clean Eating Challenge. 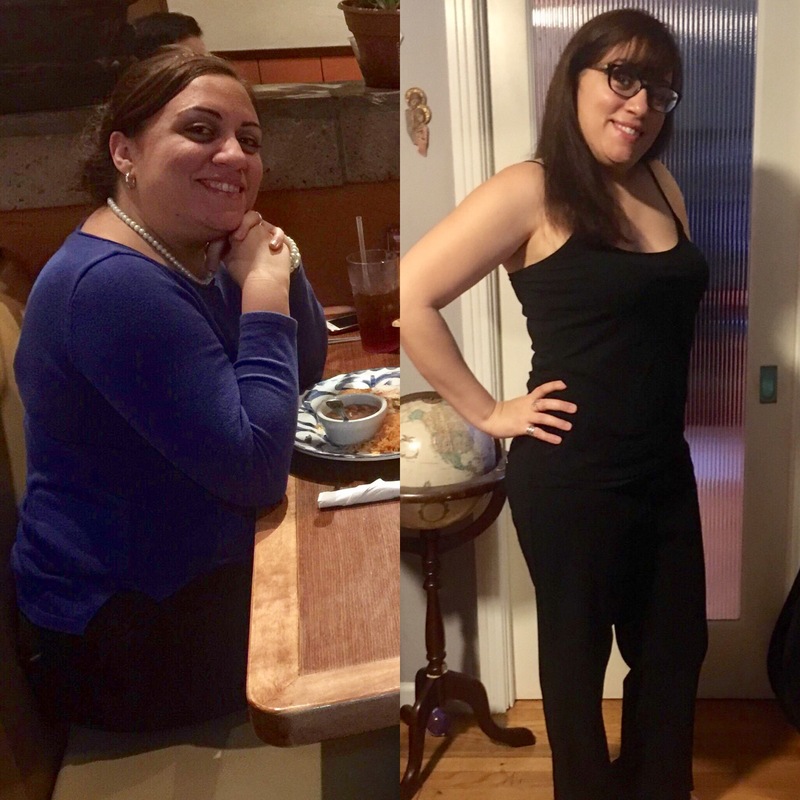 I hope to see your transformation featured in 2019!